United Kingdom based promotion IPW:UK has announced the first three stars for their Super 8 event in July. Former TNA World Champion James Storm and David Starr will be appearing on the show in Maidstone, England. 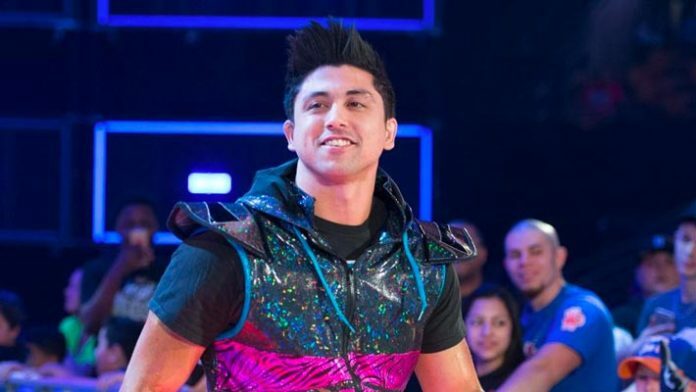 Also announced for the event is former WWE Cruiserweight Champion TJ Perkins (TJP). Tickets for IPW:UK’s Super 8 are available to purchase via RingsideWorld now.